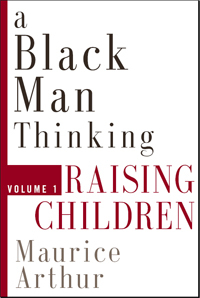 Volume One – Raising Children is NOW available for you to order. Obtain the knowledge and the attitude to become a better parent.You’ll find that you can change your life and that of your child. Shipping cost is already included.